Twenty women, many with LDS or Mormon ties, share essays of love and support to their LGBT+ children. Portraits of each mother show her fiery resolve as each of them bears the title of Mama Dragon. Loving our LGBT+ children within a strict religious environment poses some challenges. Reconciling those challenges and moving forward in peace is the focus of this book. 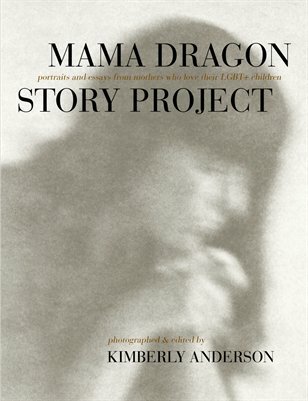 Showing mothers, and other allies, that they can wrestle with these challenges, soften attitudes in homes and openly accept their LGBT+ child is the reason for these essays and portraits.